NRH20 FREE Admission For Grandparents on Sunday (9/8)! Grab grandma and grandpa and celebrate Grandparents Day with them at NRH20 this coming Sunday, Sept. 8th! All grandparents get in FREE when accompanied by a grandchild. 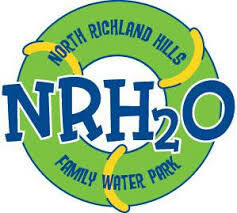 Visit NRH2O to plan you visit. Previous postGlade Bring the Joy Instant Win Game ~ Enter Daily through 9/18! Next postBath & Body Works FREE Mini Fragrance This Weekend (9/6 – 9/9)!